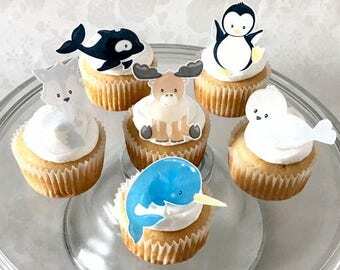 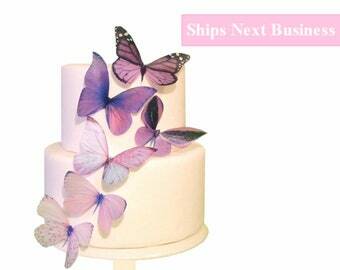 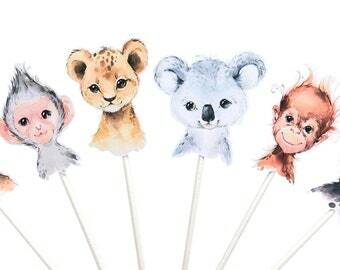 Baby Animal Nursery Theme Cake Toppers - Arctic Animals. 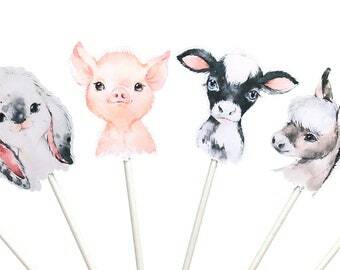 Paper Puppets for loot bags and party favors. 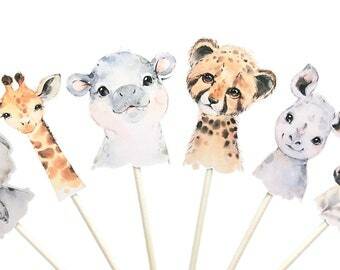 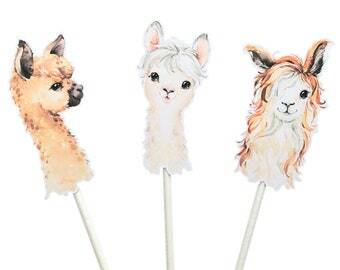 These toppers have been created with a slightly larger image and attached to lollipop sticks. 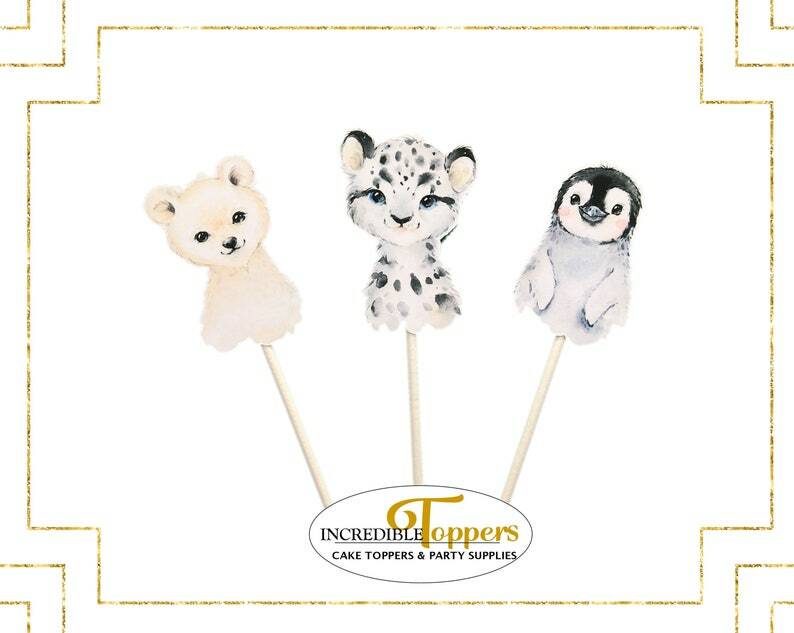 After you have eaten your cake, you can play with the paper puppet toppers too!